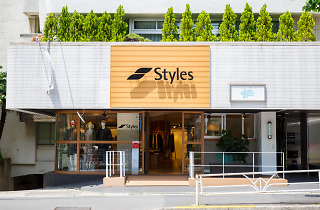 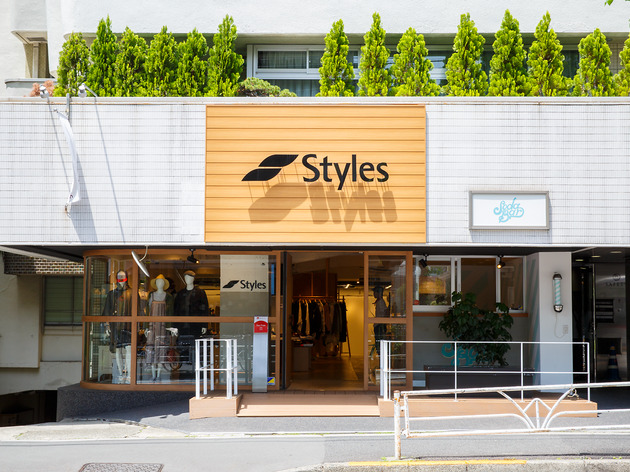 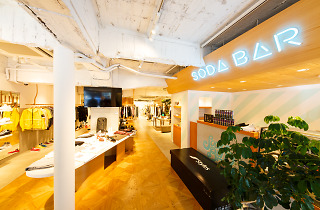 Styles Daikanyama has a well-curated selection of international best-sellers and some great limited-editions. 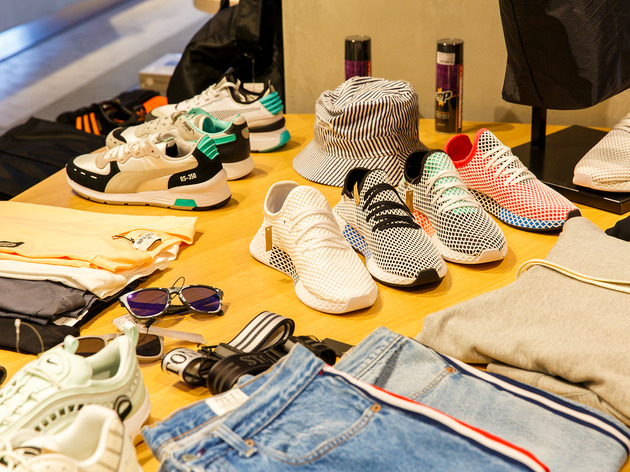 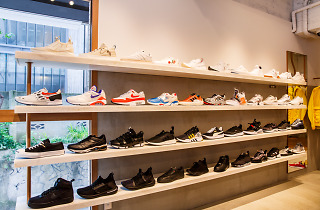 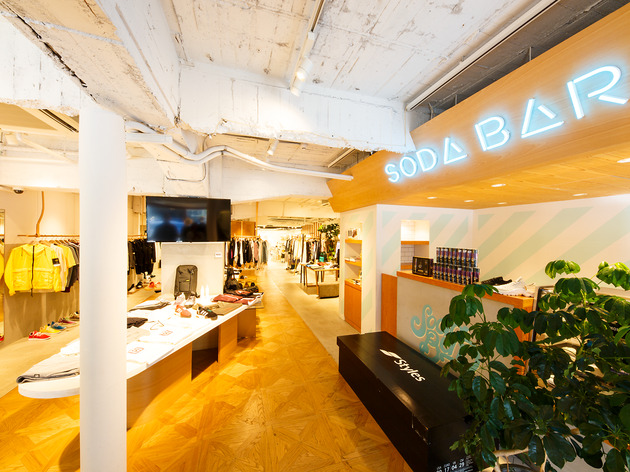 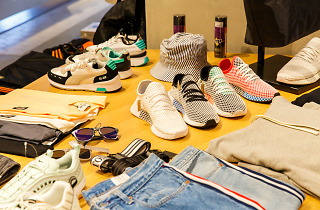 The store prides itself in offering sneakers that are both fashionable and functional. 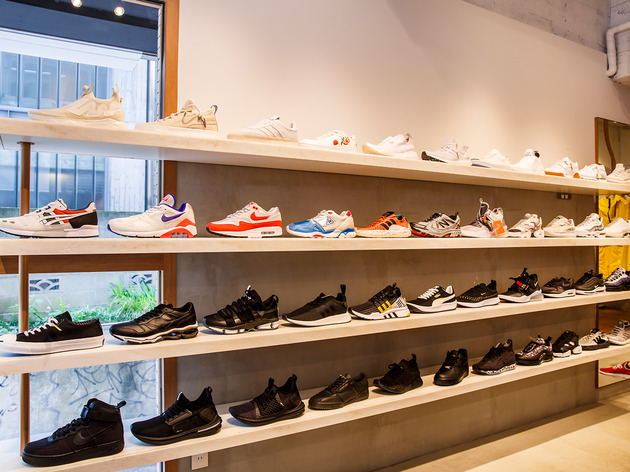 You’re best to check their website frequently to get the drop dates of rare collaborations. 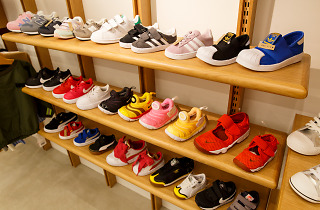 For mini versions of your favourite sneakers, they’ve got a decent kids’ selection as well.